This late in the day, a poll of its residents has no binding effect on the project. 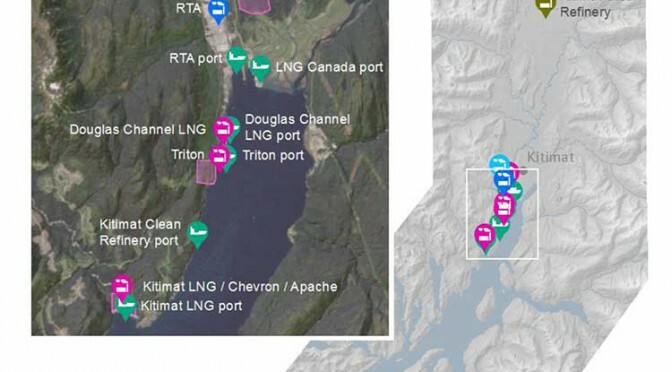 Next week, the District of Kitimat will seek the views of its residents on Enbridge’s Northern Gateway Pipeline Project. But to what end? If anything, it will lead to further uncertainty. 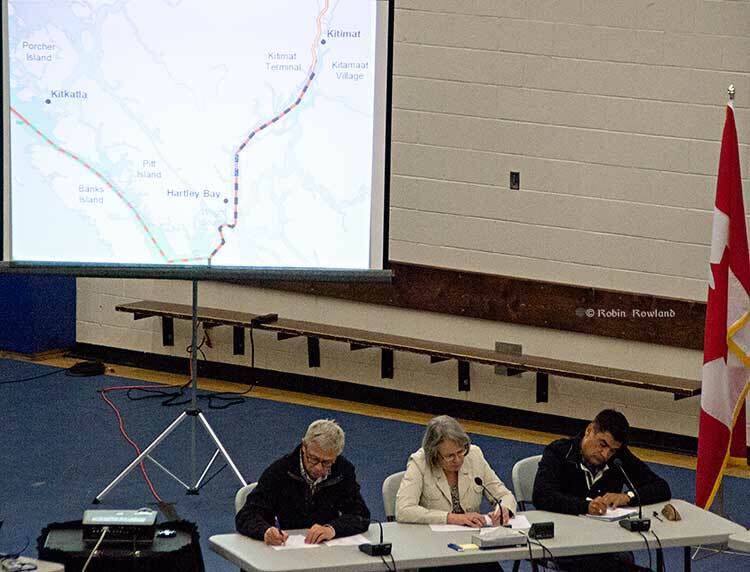 Based on our participation, the Haisla Nation has determined the risks associated with Northern Gateway’s transport of diluted bitumen and condensate clearly outweighs any potential benefits. 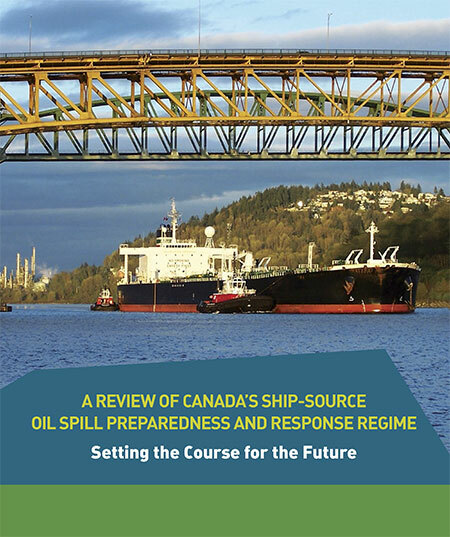 This is an informed conclusion, made after reviewing Northern Gateway’s application and evidence, and participating extensively in the Joint Review Panel process. 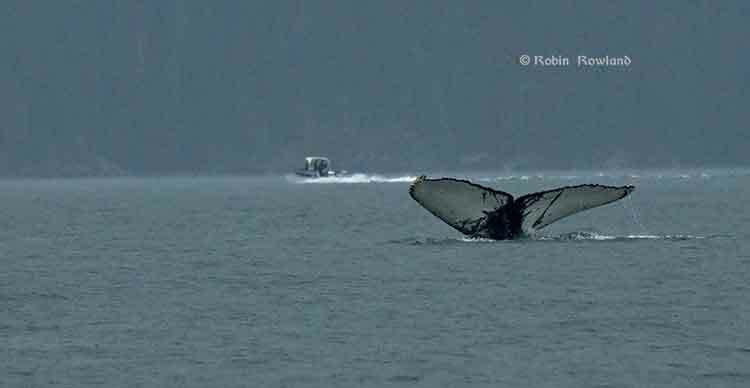 The Haisla Nation is doing what it can to protect what is left of its Territory. 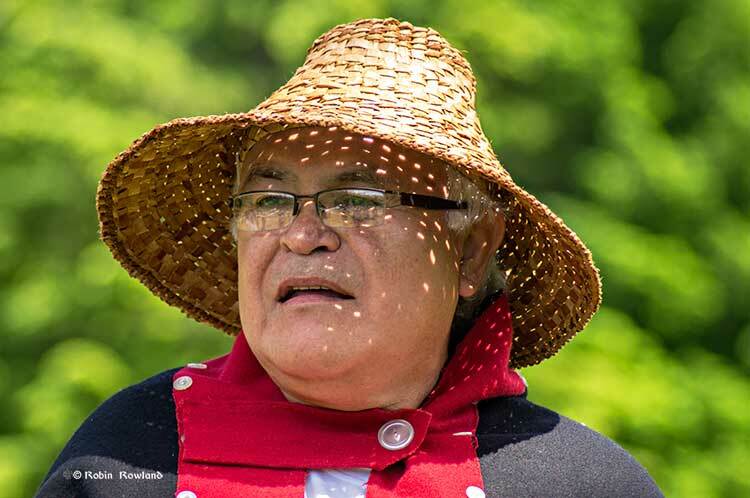 The Joint Review Panel Report has failed to properly address the concerns associated with the project, which is why the Haisla Nation has asked the Federal Court of Appeal to review the JRP’s Report. 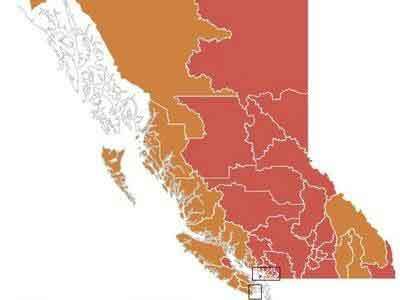 And the Haisla Nation is not alone in its challenge of the Report. 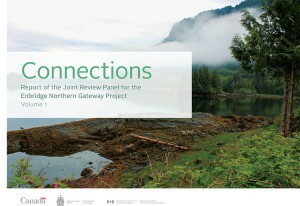 Two other First Nations – Gitga’at and Git’xaala – and two environmental organizations have also challenged the Report. 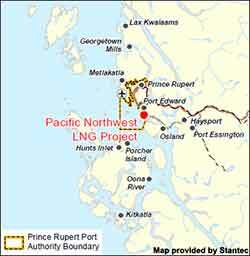 Enbridge Northern Gateway is desperate for public support. That is why it is conducting a media and canvassing blitz in the District to sway voters. Will the District of Kitimat be able to form a position based on the outcome of such a plebiscite, which would have been bought by oil money, instead of based on participating in a fact finding process like the JRP? What is a yes vote that has been bought by Enbridge’s vast advertising machine worth? Does a purchased social licence hold any value at all? 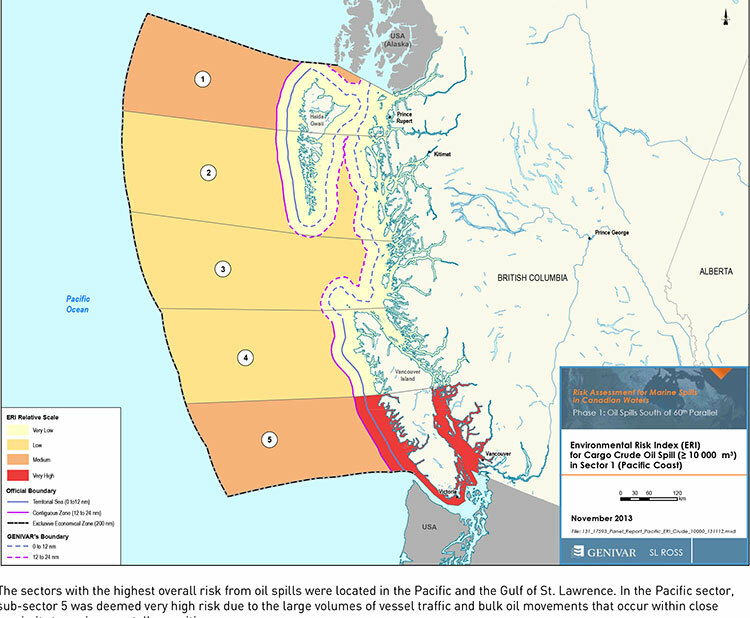 If it does have a price tag, it doesn’t come close to the value that the Haisla people place on what is left of Haisla Territory; especially if you look at what has happened in the Gulf of Mexico, at Kalamazoo and the effects lasting even to today in Prince William Sound (Exxon Valdez). 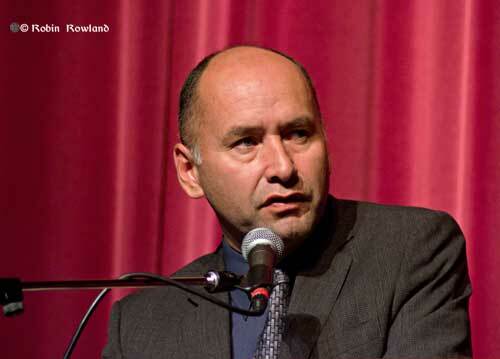 The Haisla Nation will not be swayed by a yes vote in the District of Kitimat plebiscite. If anything, our membership is angry that it is even happening at all. 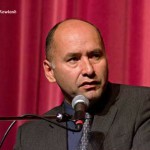 This project is wrong for the Haisla Nation and it is wrong for the Territory that Haisla’s and non Haisla’s call home. We have a choice. We have more than enough projects to sustain the region and we are already seeing the results. There is also some controversy in Kitimat whether or not members of the Haisla Nation should be able to vote in the April 12 plebiscite. 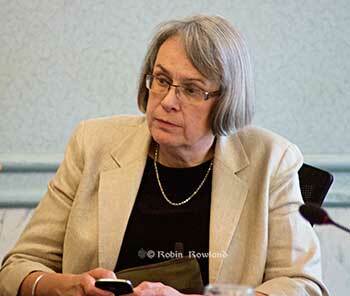 District officials noted that its has jurisdiction only within District boundaries. 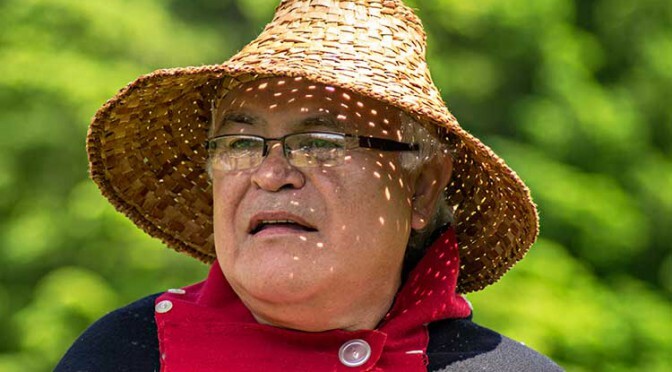 That means that members of the Haisla Nation who live within the boundaries of the District can vote, while Haisla who live in Kitamaat Village, which is a federally designated Indian Reserve cannot. 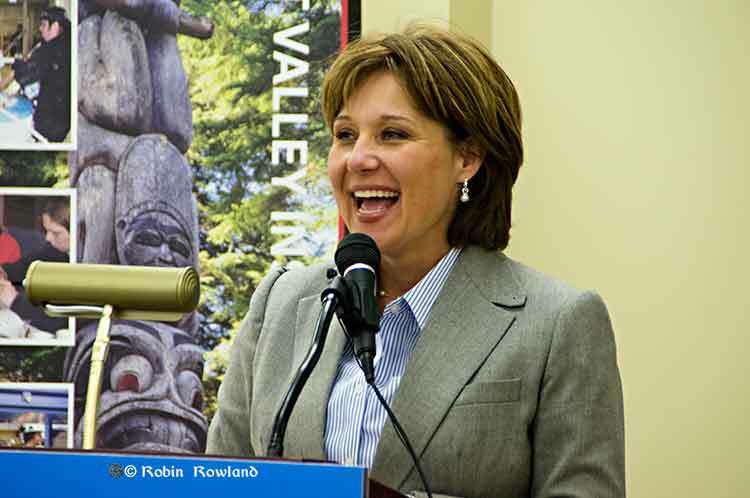 The Kitimat Council’s ‘vote’ is an insult to Haisla given the amount of time, effort and money we’ve spent since 09 and they come in at the last minute to cheer lead for Enbridge but he vote wont mean anything regardless of the outcome. 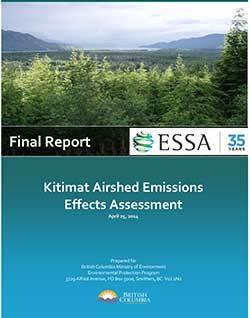 District of Kitimat can’t make this project happen even if its a yes vote. We will make our position known to both this vote and our reaffirmation of this project and its impacts to our rights and title. Haisla members: remember what we’ve been saying about this in our membership meetings since 09. We, the Gitxaala Nation, are vehemently opposed to Enbridge’s proposed Northern Gateway pipeline project because of the disastrous effects the shipment of heavy oil through our territory would have on our traditional way of life, economy, spirituality, and governance system…. What’s especially concerning is that our people have not been properly consulted about the impacts of the Northern Gateway Project, despite openly participating and co‑operating with the federal joint review panel process. We went out of our way to participate in Canada’s regulatory system, yet our rights have been completely ignored. Shale oil and gas may not be the economic “panacea” that some believe, a panel of scientists told a geology conference today. New studies point to higher than expected field decline rates and increasing costs to extract the energy, meaning the long-term sustainability of shale gas production is questionable. The findings confirm what sources in the energy industry have been telling Northwest Coast Energy News for the past few months, that the output from hydraulic fracturing decreases much more quickly than conventional extraction. The panel of three scientists released their findings at the annual convention of the Geological Society of America this morning in Boulder, Colorado. The studies concentrate on the United States where fracking for “tight oil” and natural gas is more advanced than in Canada. The panel says that while the use of hydraulic fracturing and horizontal drilling for “tight oil” is an important contributor to Amercian energy supply, fracking will not result in long-term sustainable production or allow the U.S. to become a net oil exporter. Charles A.S. Hall, professor emeritus at the College of Environmental Science and Forestry, State University of New York, Syracuse, presented two studies: one of the global patterns of fossil-fuel production in the past decade, and the other of oil production patterns from the Bakken Field (the giant expanse of oil-bearing shale rock underneath North Dakota and Montana that is being produced using hydraulic fracturing). According to a news release from the GSA, both studies show that despite a tripling of prices and of expenditures for oil exploration and development, the production of nearly all countries has been stagnant at best and more commonly is declining — and that prices do not allow for any growth in most economies. 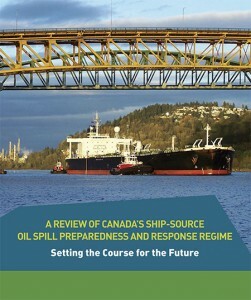 “The many trends of declining EROIs suggest that depletion and increased exploitation rates are trumping new technological developments,” Hall said. The second studies are from J. David Hughes, president of Vancouver-based Global Sustainability Research Inc. Hughes studied the Bakken Field and the Eagle Ford Field of Texas, which together comprise more than half of U.S. tight oil production. 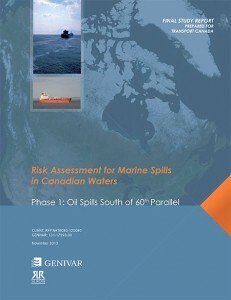 The results show that drilling must continue at high levels, to overcome field decline rates of 40 percent per year. Drilling rates of more than 3,000 wells annually in the Eagle Ford, and more than 1,800 wells annually in the Bakken, are sufficient to offset field decline and grow production — for now. If drilling at these high rates is maintained, production will continue to grow in both fields for a few more years until field decline balances new production. At that point drilling rates will have to increase as “sweet spots” (relatively small high-productivity portions of the total play area) are exhausted and drilling moves into lower-productivity regions, in order to further grow or even maintain production. The onset of production decline will likely begin before the end of the decade, Hughes said. Apache Corporation said Thursday it will sell oil and gas producing properties in the Nevis, North Grant Lands and South Grant Lands areas of western Alberta, to Ember Resources Inc., a private Canadian company, for CAN$220 million, as part of the company’s “portfolio rebalancing,” Apache said in a news release. 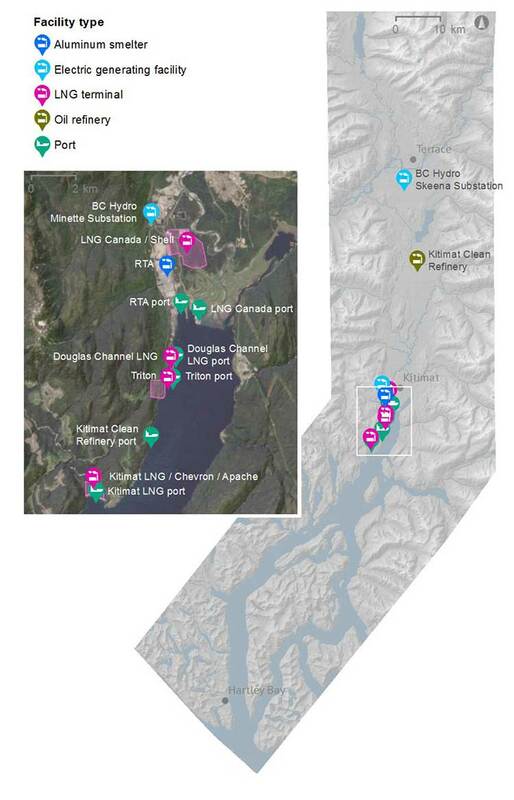 “Going forward, Apache is focused on growing our liquids production from a deep inventory of crude oil- and liquids-rich opportunities that generate attractive rates of return on our extensive remaining acreage in Canada’s Western Sedimentary Basin,” Eichler said. Apache previously announced plans to divest $4 billion in assets by the end of 2013. The company intends to use proceeds from the asset divestitures to reduce debt and enhance financial flexibility and to repurchase Apache common shares under a 30-million-share repurchase program authorized by the Board of Directors earlier this year. In July, Apache announced an agreement to sell its Gulf of Mexico Shelf operations and properties to Fieldwood Energy LLC(Fieldwood), an affiliate of Riverstone Holdings, for cash proceeds of $3.75 billion. In addition, Fieldwood will assume all asset retirement obligations for these properties, which, as of June 30, 2013, Apache estimated at a discounted value of approximately $1.5 billion.